EXPANDING his family business to Thargomindah has resulted in St George's Neale O'Brien earning the coveted title of owning the largest Toyota Prime Market Area in Australia. Covering vast swathes of south west Queensland with his dealerships, the owner brought Thargo Motors into his business on March 25, alongside his St George Toyota dealership. It's a far cry from his humble beginnings as a panel beater at his father's Toyota Dealership in 1978. Mr O'Brien brought Thargo Motors under his ownership on March 25, covering up regions from the Balonne Shire to Cunnamulla and all the way to Birdsville. Since acquiring the St George Toyota dealership in 2010, Mr O'Brien has how the motoring industry can be affected by natural disasters, including a seven-year drought, more than three months of continual rain in 2010 followed by a flood and a tsunami hitting Japan, which impeded his supply chain for almost a year. 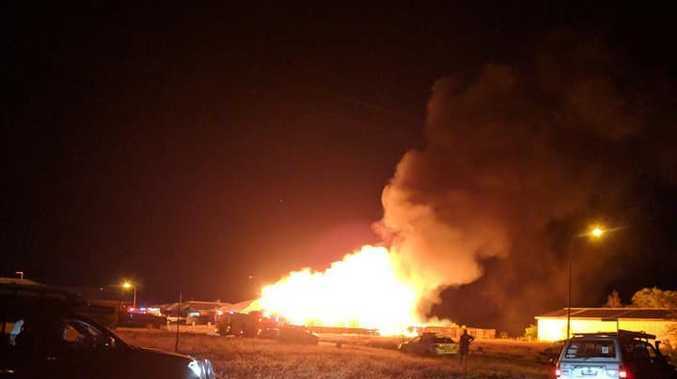 "When I came out to St George I said to my dad, 'I don't even know if there is power out there, let alone a phone line but I'm going to give it a crack',” he said. "But as soon as I got there I instantly fell in love with the people. Throughout the past nine years O'Brien Toyota in St George has flourished, which led to Mr O'Brien taking up a business venture out west too good to pass up. 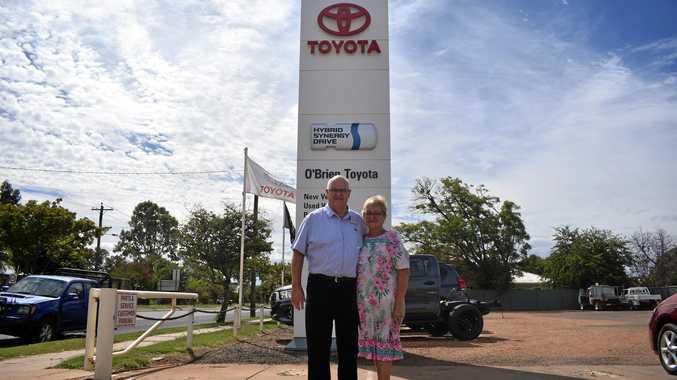 "We purchased Thargo Motors off John and Jan O'Shea whom have decided to retire after 38 years of loyal service to the Toyota product,” Mr O'Brien said. Mr O'Brien said his team at Thargomindah would be a mix of old and new, but he could assure an unmatched customer service experience to anyone visiting his dealership. Mr O'Brien said he was excited to see what the future held. "I'm always excited to take on a new challenge.